At SUSUDIO our goal is to be an innovative, exclusive and unique brand. We implement and position our brand in the top level of the fashion market. A new refreshing style in the international fashion industry. We are proud and feel privileged to create and design premium products for men. With a style that can be defined as sophisticated, our garments have a sleek, cutting edge look and have a great feel. We design our collection with true passion and aim to share our brand with all men dedicated to fashion around the globe. 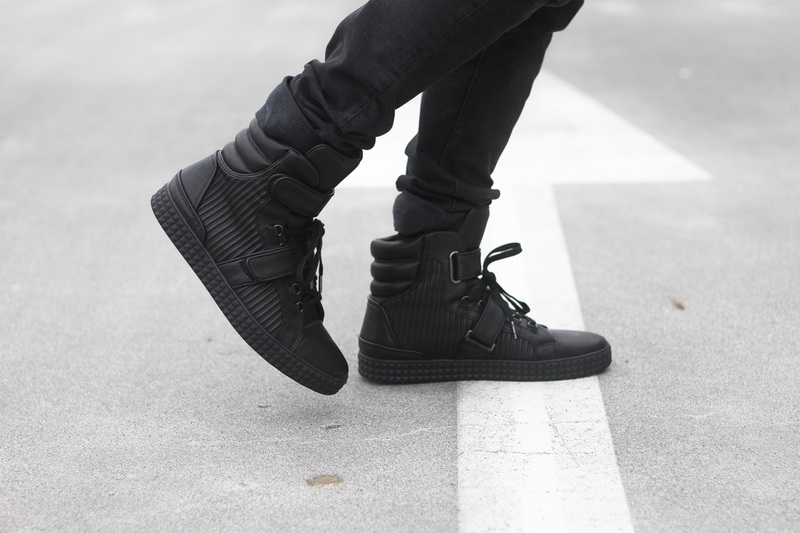 Susudio launched a brand new sneaker line in the beginning of 2015 which is being carried in the U.S exclusively in Saks Fifth Avenue top eight retail locations. The menswear brand from Amsterdam the Netherlands takes with this introduction a step forward to fulfill the ambition in becoming a true highend lifestyle brand. The first production runs will be sold by selected prestigious well-known retail outlets in april 2015. 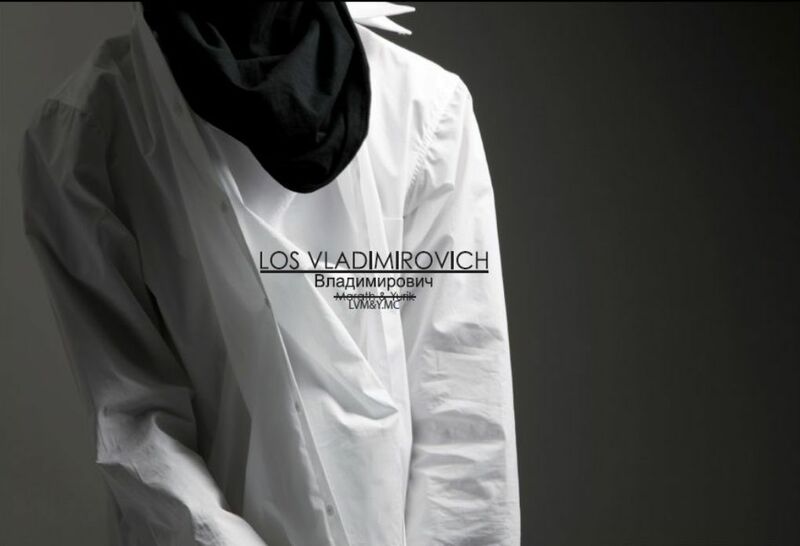 Los Vladimirovich Владимирович Marath & Yurik Menswear Collective (LVM&Y.MC) brand was formed in 2010, when some individuals came together as an extended family to create clothing comfortable, high quality and different but without attracting attention. 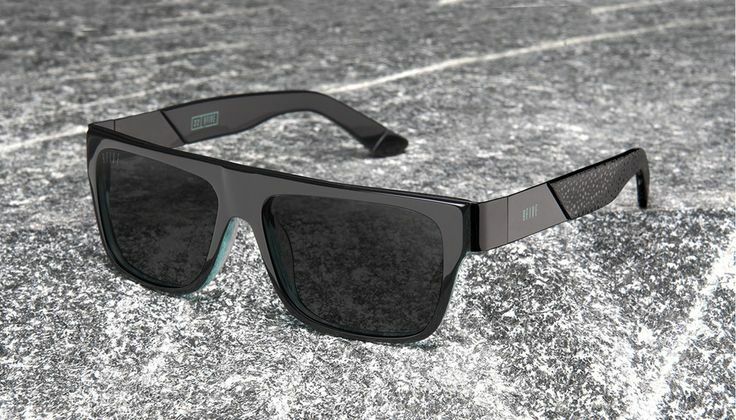 9FIVE eyewear takes pride in having the world's finest handmade luxury sunglasses and prescription eyewear. Since 2009, 9FIVE has hand-crafted its eyewear from the finest materials bringing quality, detail, and innovation at its highest standard to the masses. Being one of the most sought-after brands by today's leading trendsetters in popular culture, 9FIVE ushers you into an elite class amongst exceptional individuals.